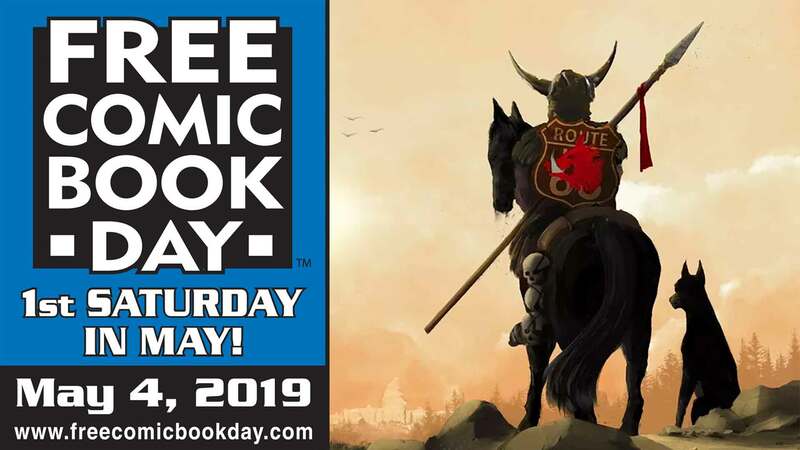 One of the bestselling comics of the 1940s, Crime Does Not Pay focused on violent mobsters and murderous lowlifes who machine-gunned their way through the urban underworld... until justice landed them in the chair! In 1954, the Senate Subcommittee on Juvenile Delinquency targeted this comic series for its graphic violence, eventually leading to the creation of the repressive Comics Code Authority. 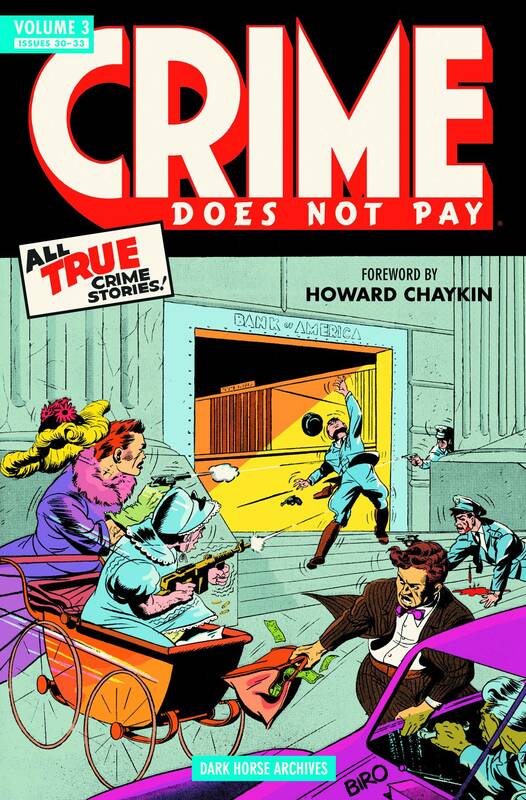 Issues #30 to #33 of Crime Does Not Pay are finally collected in this deluxe hardcover, which includes 'Million Dollar Robbery'-perhaps the first story in US comics history drawn by an African-American artist-and featuring a new introduction by comic-book giant Howard Chaykin (Marked Man, American Flagg! ).